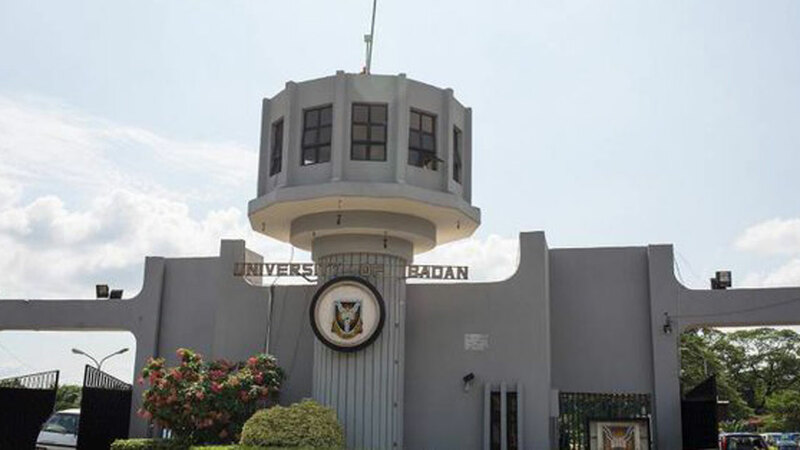 Academic activities were yesterday grounded at the University of Ibadan (UI) following the strike declared by the Academic Staff Union of Universities (ASUU). While lecturers stayed away from classes, students were seen loitering around their hall of residences and classrooms. Some students said they were confused whether to vacate the campus and go back to their parents since they did not know how long the strike would last. When The Guardian went round some faculties like Arts, Education, Agriculture and the Social Sciences, lecture rooms were put under lock and key. ASUU UI Chairman, Dr. Deji Omole, while addressing the congress of the union, asked members to fight for the future of the Nigerian child being deliberately sidelined by the government. He, therefore, inaugurated a strike monitoring committee headed by Prof. Gbenga Olujide. Meanwhile, some non-teaching members of staff stayed away from work despite the suspension of strike by Nigeria Labour Congress (NLC) . In a similar vein, teachers of the Federal University of Technology, Owerri (FUTO), Imo State, have joined their colleagues in their strike, grounding both academic and non-academic activities of the institution. However, the Vice Chancellor of Benue State University (BSU), Prof. Msugh Kembe, has lamented that the incessant strikes by ASUU are creating disservice to universities’ academic calendar. Kembe stated this yesterday when the state executive council of Nigeria Union of Journalists (NUJ) led by its Acting Chairman, Kajo Martins, paid him a courtesy visit.